1970 Chevrolet Chevelle SS 396 Pre-Production Pilot Prototype! 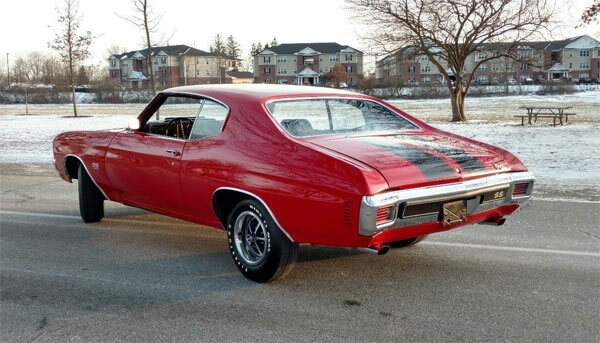 While looking around for reasonably priced 1970 Chevrolet Chevelle SS vehicles, I was going to list this 396 Chevelle SS, which is going for a touch over $40k all original. A reasonable price these days for a 1970’s Chevelle SS. At the same time I stumbled across what could possibly be the most valuable 1970 Chevrolet Chevelle SS 396 around in the form of a Pre-Production Assembly Prototype. A Pre-Production/prototype/pilot order/pilot job vehicle can be a complicated definition as it can be stuck onto a car which has anything from a test part to a complete new test vehicle. To qualify, the car must be Pre-Production, most of the parts being hand built into the car and documented ownership from birth. 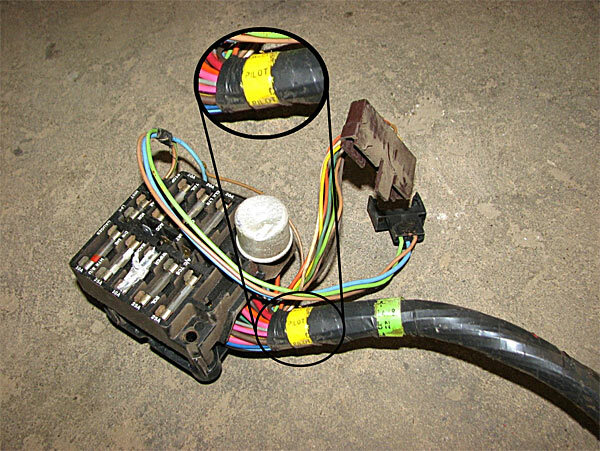 They say this example, ‘was in possession of virtually every example of prototypical parts that we had experienced.’ Hotrod do a fine job of documenting the car and any of its parts. The Chevelle was lovingly restored when bought back in 2007. When the owners realised the potential historical significance of the car, all the parts were restored to be added back to the car. Pilot Car Registry did a very thorough job matching up all the production numbers on every aspect of the car to make sure it was a surefire preproduction vehicle. It’s best to watch the video below to get a better handle on this. They conclude, ‘we would like to formally recognize F100042 as one of the single most historically significant surviving examples of the car known as the Chevrolet Chevelle. 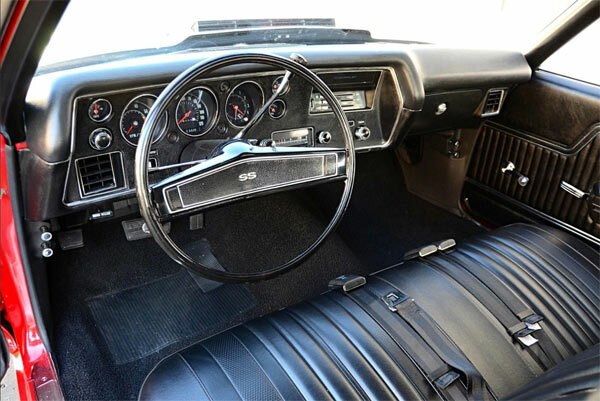 At the time of this research, it is the only known surviving Chevelle Pilot Prototype configured as a coupe….period.’ You can check out the private car registry website to find further information on the vehicle. Playing devil’s advocate, this Chevelle still needs factory or dealer verification or even a possible nod from GM themselves. On the Pilot Car Registry website they show a certificate from the National Corvette restorers society showing the vehicle identification number of 136370F100042 having an original delivery dealer code of 512 in zone 44 – Ver Hoven Chevrolet inc., Detroit Michigan. As preproduction vehicle is always going to be a bit of this and that part wise, it’s going to be far harder time verifying its authenticity than any other vehicle around. Putting a price on a vehicle like this is going to be extremely hard, but clearly the present owners have evaluated the price at $390,000.00. For this reason, possibly Ebay isn’t the best marketplace for this type of unique vehicle, as it really should go to some form of museum or similar, simply for historical purposes and preservation. For any 1970 Chevelle SS fan it’s definitely worth bookmarking this car. Related Items1970 Chevrolet Chevelle SS 396 Pre-Production Pilot Prototype!